Living Ocean is producing another short aquaculture film for USSEC (United States Soybean Export Council). 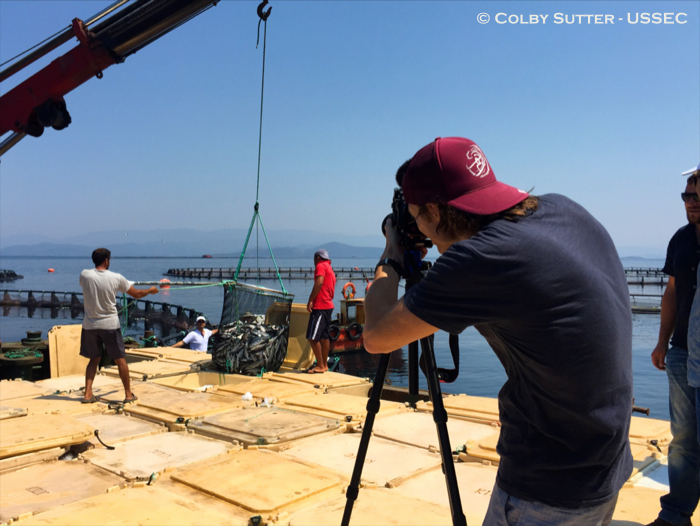 This July, we were shooting in Turkey – Istanbul, Bodrum and Izmir with one of the largest supliers of farmed fish throughout Europe – Kilic Holdings. Film to follow.